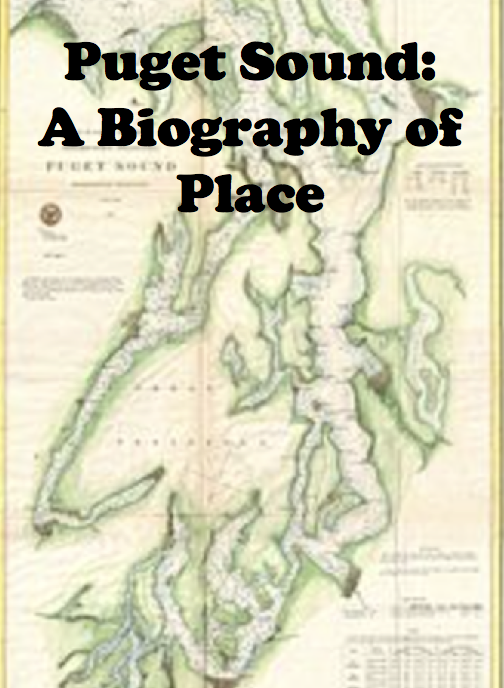 Weaving together human and natural history, this book will explore Puget Sound, starting with the earliest evidence for people in the area and continuing up the present. 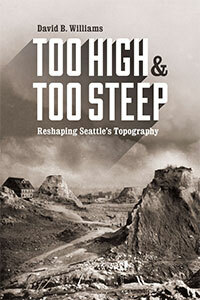 This book will be published in 2020 by the University of Washington Press. 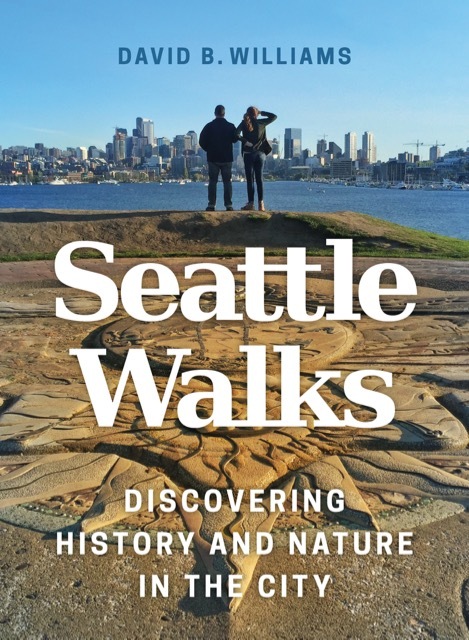 In 2018, I was honored to receive a 4Culture Heritage Special Projects grant and a Seattle Office of Arts and Culture CityArtists Project grant to work on this book. 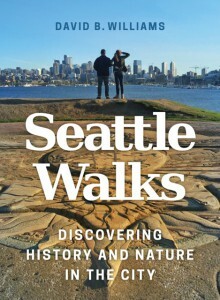 A best seller at Elliott Bay Books for six months in a row, Seattle Walks includes 17 walks around the Emerald City that I like to think will appeal to newcomers and long time residents. They are also fun, or so says my mom. 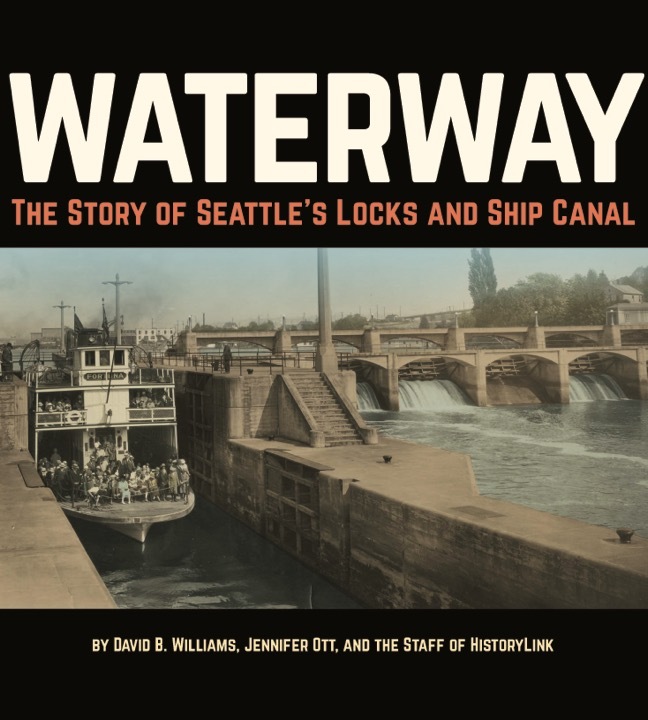 Co-written with HistoryLink historian Jennifer Ott, Waterway is the first in-depth, illustrated history of the Lake Washington Ship Canal and Hiram M. Chittenden Locks. 2018 Finalist for Washington State Book Award in Non-Fiction. 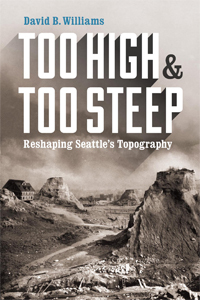 This award-winning book explores how we shaped the city through projects such as filling in the Duwamish tideflats, rejiggering Lake Washington, and regrading Denny Hill. Now out in paperback. 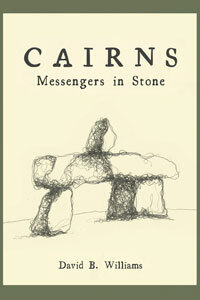 For thousands of years, people have fashioned piles of stones to delineate trails, honor ancestors, and mark territory. In doing so they have sought not only to connect to place but to communicate and share timeless messages. Ranging from coast to coast and from 3.5-billion-years ago to the present, I explore how we use stone as a building material. 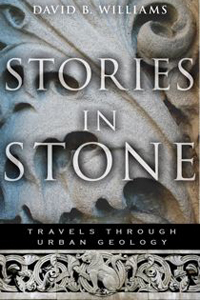 The chapters weave history, geology, and architecture to provide a new way to look at the urban landscape. 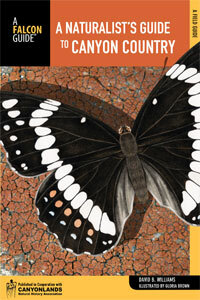 2010 Finalist for Washington State Book Award in Non-Fiction. 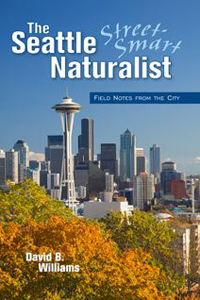 A dozen essays address the geology, plants, and animals of Seattle. Nature is in our yards, under our feet, and on the walls of our buildings, if we take the time to look and wonder. 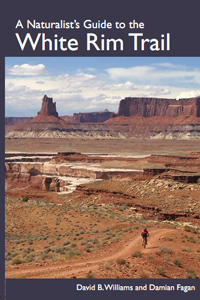 A comprehensive and beautifully illustrated trailside reference to plants, animals, and geology of the Colorado Plateau, home to nine national parks and monuments.